Xiaomi Nepal offers attractive price drops for some smartphones. Xiaomi Nepal has announced permanent price drops on few of its best selling smartphones, making them even more attractive purchases. 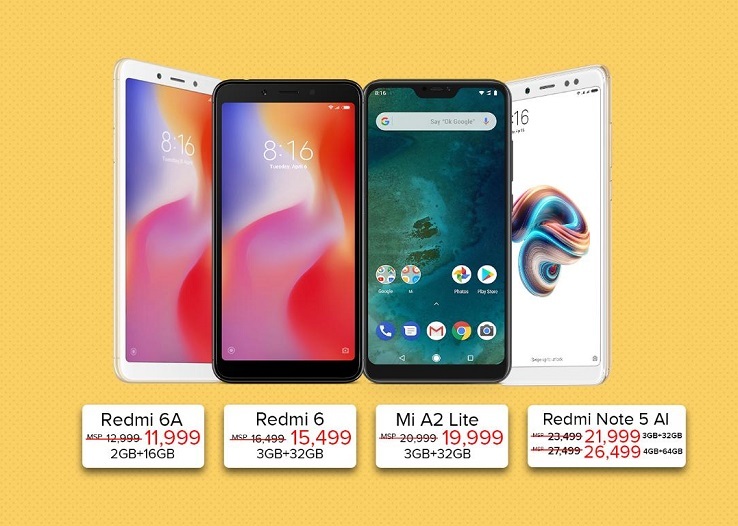 The devices to see price drops would be Redmi 6A, Redmi 6, Mi A2 Lite and Redmi Note 5 and available across all sales platforms. Like before, they dropped the price of their smartphone marking the beginning of the new year 2019. But the good news, this price drop is permanent. 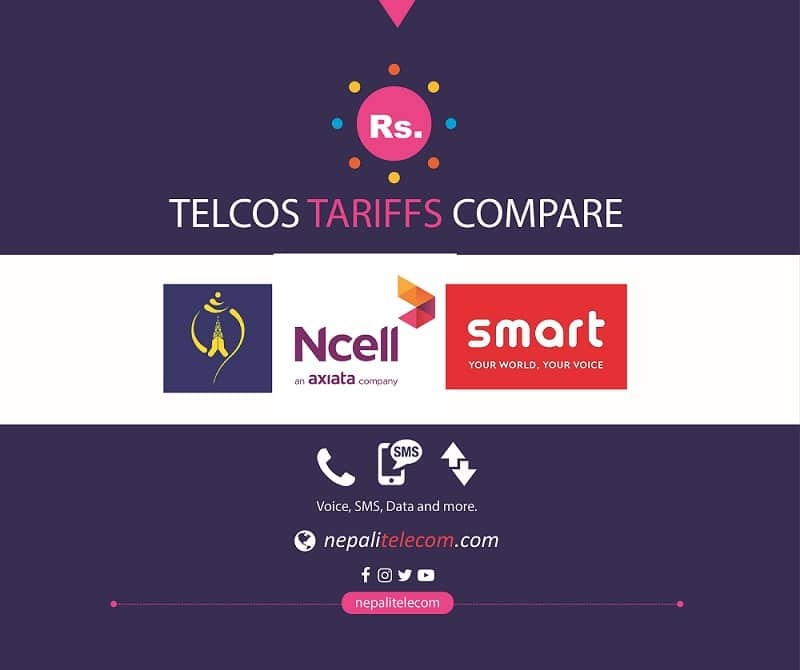 Find the price drop and the new selling price of some selected Xiaomi smartphones in Nepal.